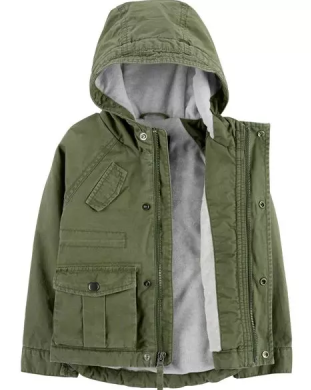 Extra 40% off OshKosh B’gosh Clearance! 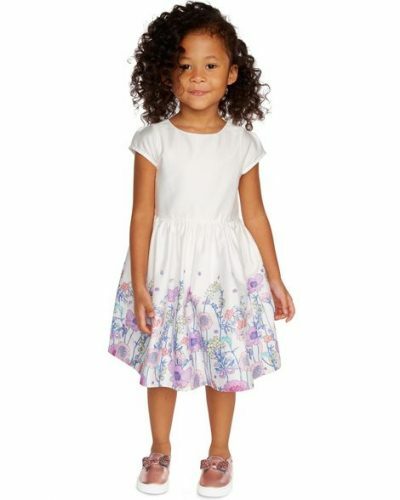 OshKosh B’gosh is a sister brand of Carter’s, and therefore also have regular discounts on their website!! And currently, they are offering extra 40% off their clearance section! Shop children’s clothing for only a few dollars! Plus, if you spend Us$50 or more, you can even get another 20% off your bill!